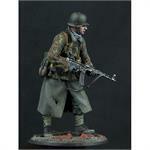 Since we first came on the scene in 2007 with our stunning painted figure ranges featuring world class figure sculpts, we have been asked countless times by modelers and painters around the world if we would sell unpainted metal figure kit versions of our painted figures. 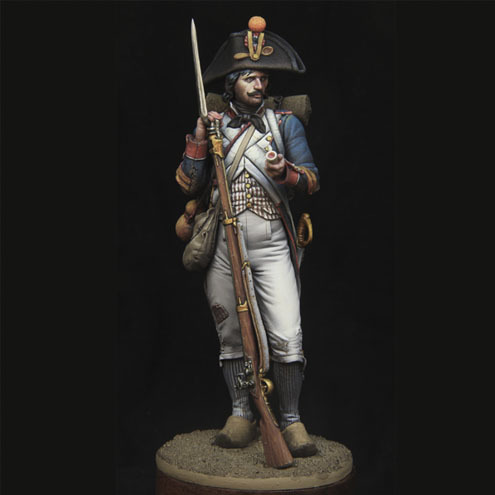 We started that process in a limited extent for our 54mm figures but now have decided that we will expand upon the concept with a series of 75mm figures specifically designed as unpainted kits (though there is a very high probability that we will produce pre-painted versions as well!). 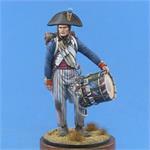 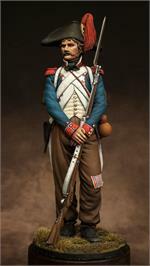 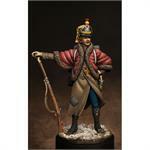 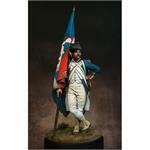 We sincerely hope you enjoy our first effort, a wonderfully sculpted 75mm Revolutionary French Napoleonic footslogger.